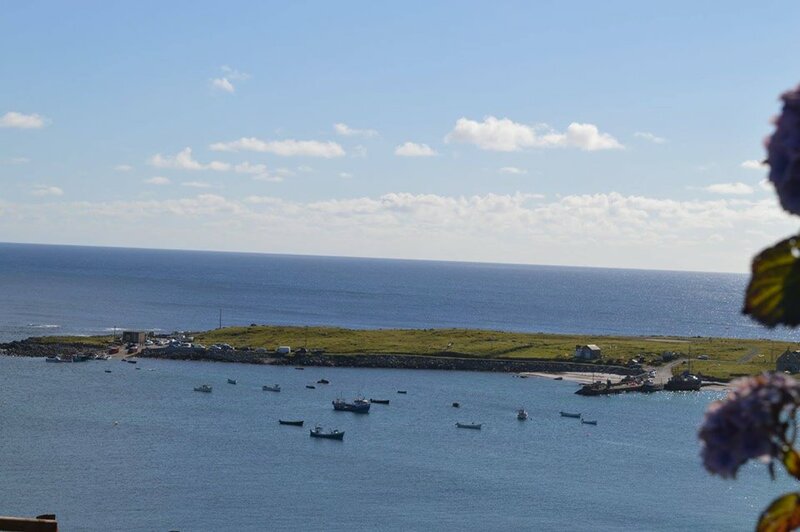 Island life isn’t just a way of life, it’s a culture – but with EU/Irish Fishing laws, the Island fishing industry might die out altogether and with it life on these islands. 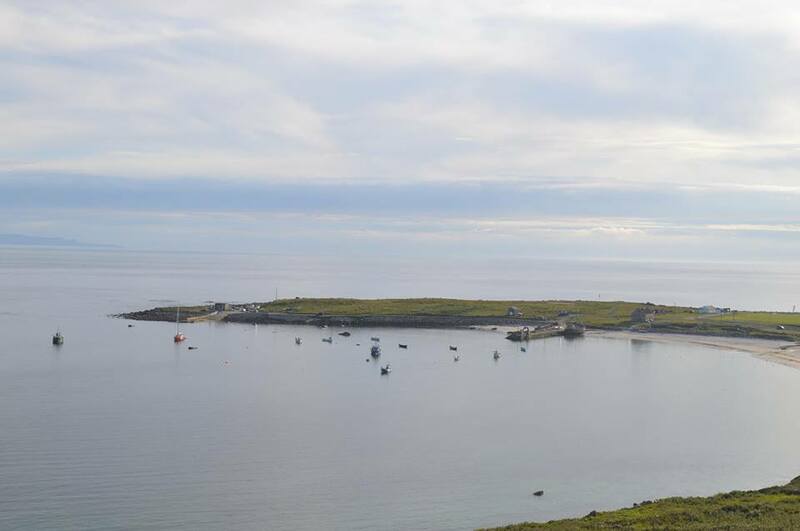 Arranmore Island is a picture perfect island 3 miles off the west coast of Donegal with a population of around 500 people. The main source of income is fishing. For generations Islanders have harvested the sea to provide a living for their families, it’s in their blood, it’s part of their heritage and it’s been passed down through the generations from father to son. 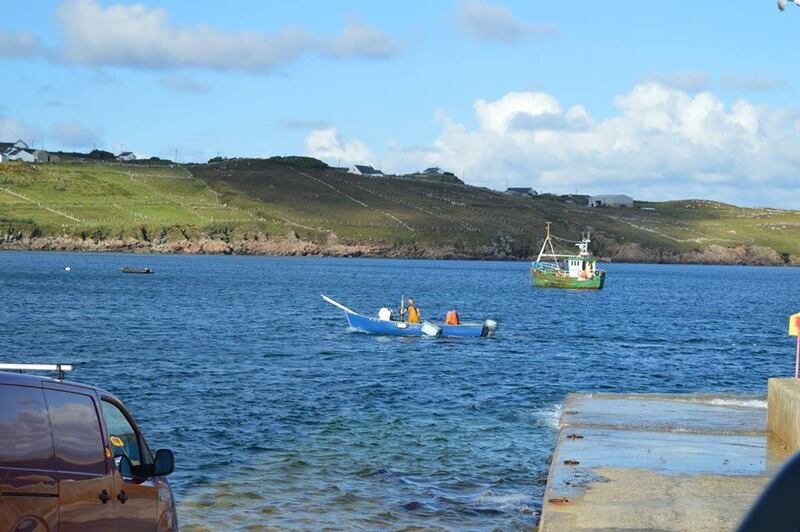 Native Islander Helena Gallagher, who fished with her grandfather and rowed boats from an early age, goes back to Arranmore Island to find out what it’s like to be an Island fishermen in the Ireland of the 21st century. 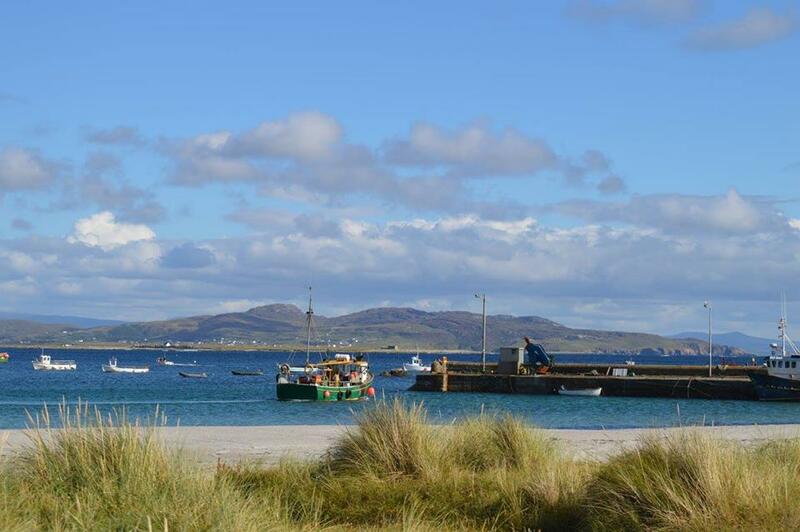 We’ll hear from Islanders about their concerns for the future of the island, their families, employment and emigration. Fishing is a way of life for Islanders, if you take away the fishing, not only do you take their livelihood but also part of their spirit. 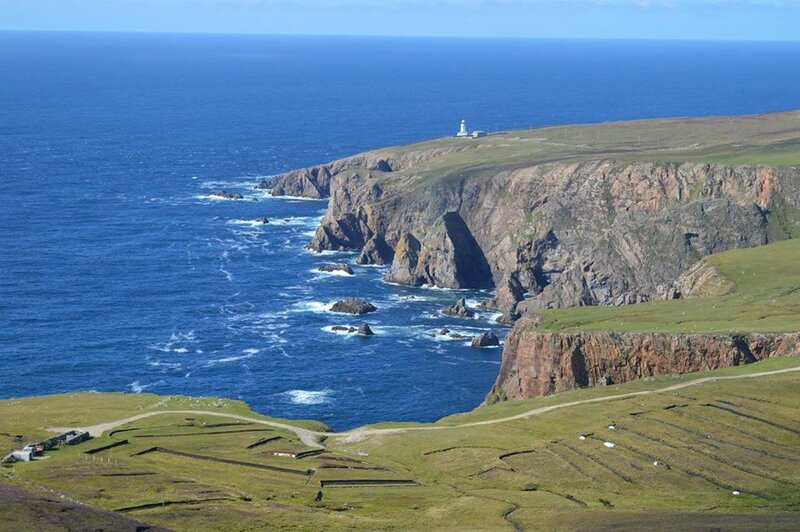 ‘Survival of an Island’ is a view into the Arranmore Islanders fishing community and way of life – in the past, in the present and as they battle for survival into the future.